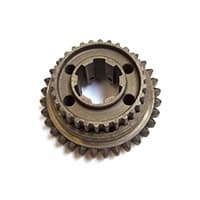 Competition quality 3.7:1 ratio final drive ring & pinion gears to fit limited slip differential. 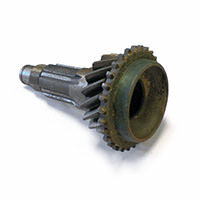 Crown wheel is 20% wider for greater surface contact with the pinion to spread the load. 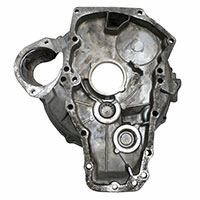 3.7 final drive ratio, semi-helical for maximum strength; available to fit standard or LSD-type differentials. 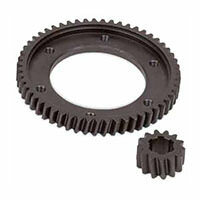 Ring and pinion final drive gears, tooth count 17/64, 3.76 ratio. Used condition, but supplied as a matched set. The 3.9 is a good all-around final drive ratio for the Vintage racer. These are semi-helical for maximum strength and superbly manufactured by Quaife, one of the UK's leading transmission manufacturers. The 4.2 is a good final drive ratio for short tracks or racers with 13" wheels. These are semi-helical for maximum strength and superbly manufactured by Quaife, one of the UK's leading transmission manufacturers. Tooth count is 55 and 13. 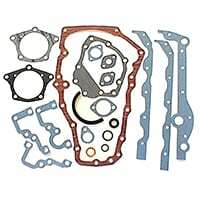 Available to fit standard or LSD-type differentials. First gear slider 3 Synchro MG Midget. 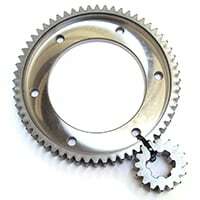 This gear will work in a Mini, but it has a shorter 'nose' - the side that faces the double roller bearing. First & second gear slider and hub assembly for 3-synchro cone sychro transmission. 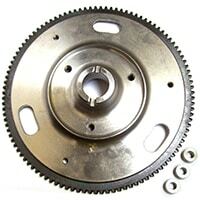 Used on 1959-62 850 Mini and 1961 & 1962 997 Mini Cooper. New Old Stock. 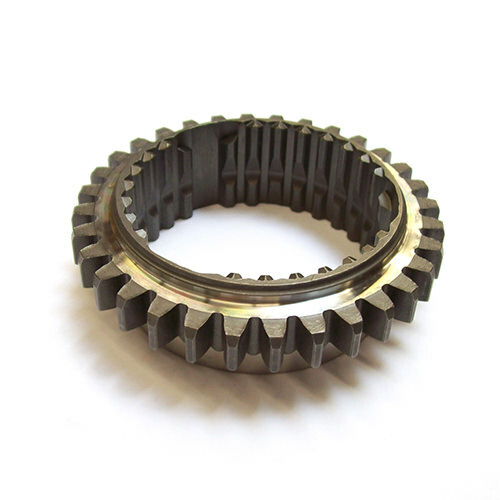 Early Special Tuning straight-cut first motion shaft for 3-synchro transmission. 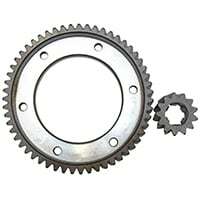 This gear has 20 teeth. New-old stock, some in original boxes. 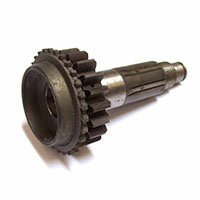 Reproduction 18-tooth input shaft for 4-synchro Cooper S ratios. 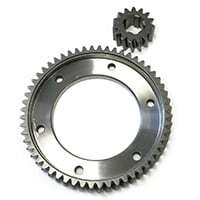 Improved gear; accepts the larger, 18mm bearing and hence must be used with the A+ mainshaft. 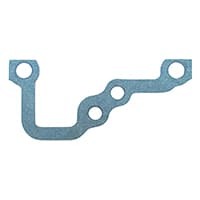 Use only with laygears stamped with 22G1040 or DAM3168. 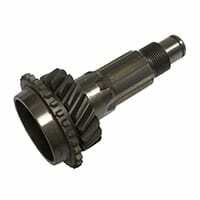 First motion, or input shaft, for 4-synchro transmission, including remote shift and pre-A+ rod change. 17 teeth. New old stock. 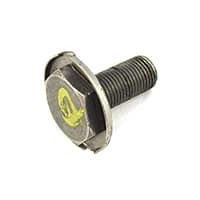 This locktab should be replaced every time the flywheel bolt is removed. Reproduction. 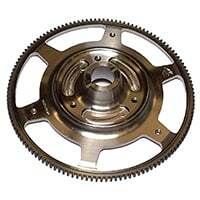 This Verto clutch/flywheel component is different from the bolt on earlier Minis and includes an integral lockwasher. 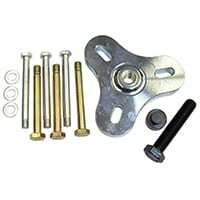 Flywheel bolt and lock key assembly for Verto flywheel. 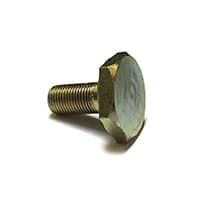 The locktab is an integral part of the bolt, so is included. Heavy duty clutch strap set from Swiftune. Set includes nine straps. Steel straps tie the backplate to the flywheel. Use 6 for standard engines. Made in the USA to our specs. Steel straps to tie the backplate to the flywheel. 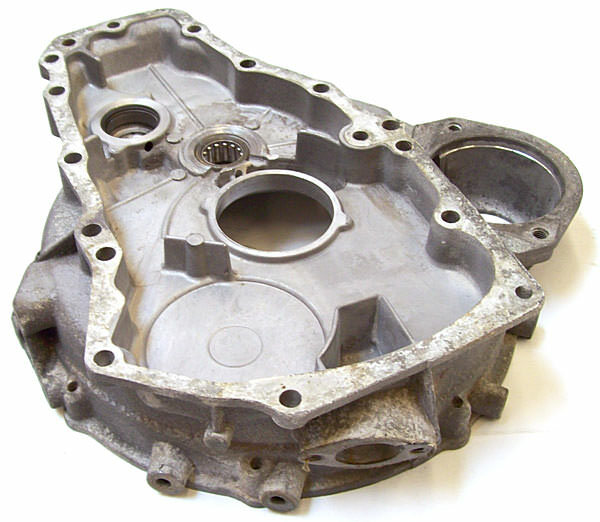 Use six (6) for standard engines and nine (9) for performance engines. 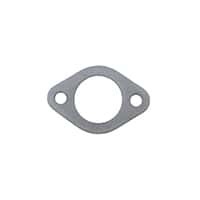 Flywheel housing for Mini A-Plus. Used. 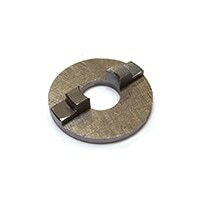 Large idler bearing. Good, used condition. Used flywheel housing, 3 synchro. No breather. Hard to find used item! 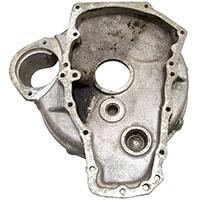 Used 4-synchro flywheel housing with crankcase breather boss. 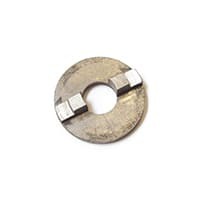 Has small idler bearing for A-Series Mini. Flywheel housing, 4-synchro with breather. 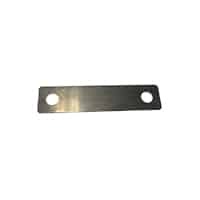 1.375" idler gear hole. Used only. 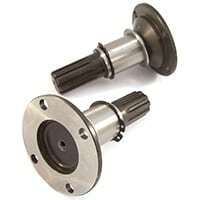 Flywheel end housing with provision for flywheel position sensor. Good used condition. 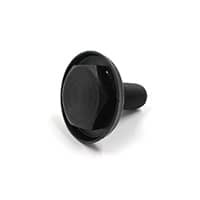 A good quality aftermarket replacement for the very pricey Rover key. Fits only pre-Verto. 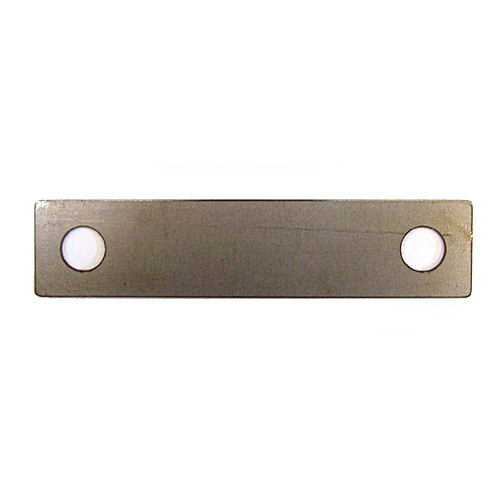 See also 88G0508-HD for EN24 steel key. 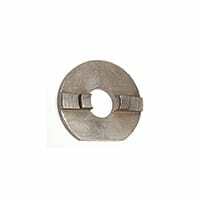 Reproduction flywheel locking key for Verto flywheel assemblies. This is thinner than the one used on pre-Verto flywheels. 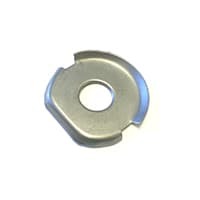 Used Verto flywheel locking key, for Mini engines from 1982-2000. Sold each. 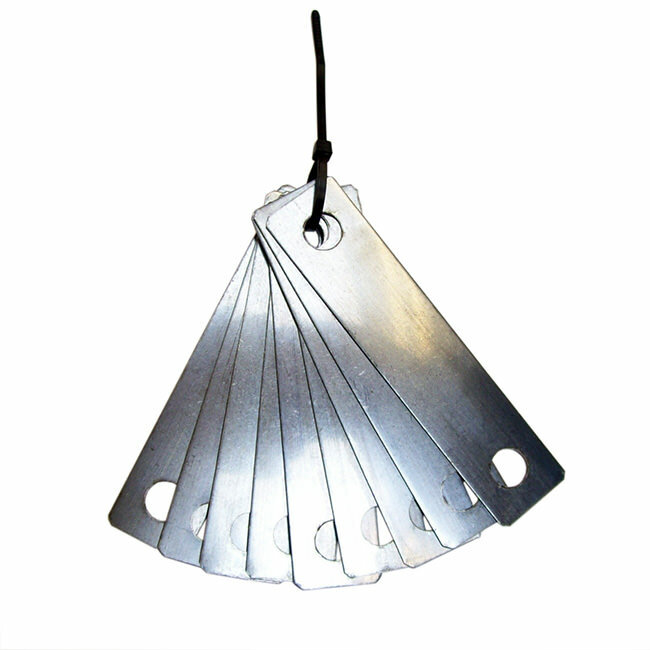 An essential tool for every Mini mechanic's tool kit. 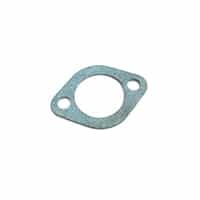 Removes the Mini's unusual taper-fit flywheel from the crankshaft, which is necessary for almost all engine, transmission or diff repairs. 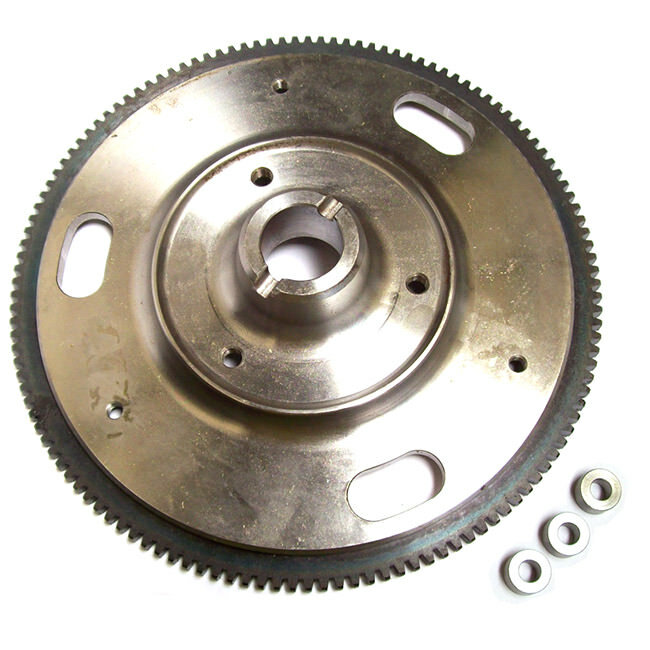 This flywheel has been extensively machined down to 8.4lb. 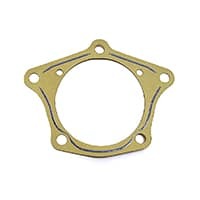 For race applications where a pre-engaged starter is used. Thin ring gear fitted. Spacers included. 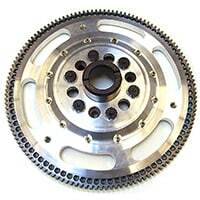 Machined from a solid steel billet, the road flywheel weighs in at 11 lbs. and is the ideal weight for street use when acceleration is more important than smooth idle. 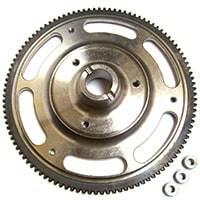 Lightened steel 11# flywheel for road use on pre-Verto cars with pre-engaged starter fitted. 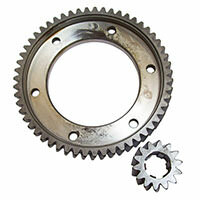 EN24 steel, "feather-light" Mini flywheel with 129-tooth integral ring gear, to be used with late-type pre-engaged starter. 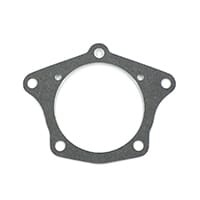 Thin paper gasket between the gear case and the diff housing. Lower section only. Fits pre-rod change models. 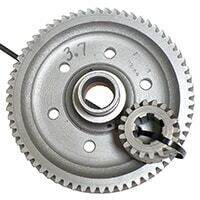 For rod change, use 22G1836B. 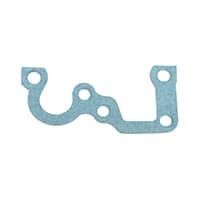 Thin paper gasket between the gear case and the diff housing. Upper section only. Fits all. 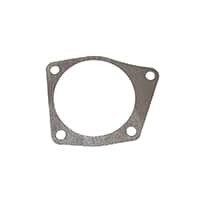 This is an aftermarket version of the diff side cover gasket. 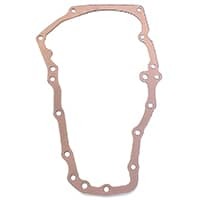 See TRK10004B for improved gasket. 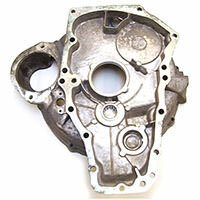 The diff side cover for the automatic is slightly different from 4-speeds, so a different gasket is needed. Sold each. 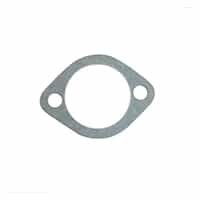 Heavy paper gasket that forms the seal between the flywheel housing and the engine/transmission. 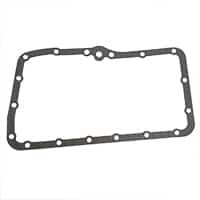 Gasket for the large, front cover plate on the classic Mini and Austin America automatic transmission. 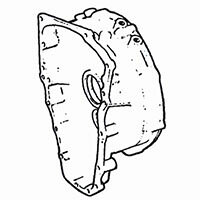 This latest version of the side cover gasket comes with built-in sealant attached to the paper. 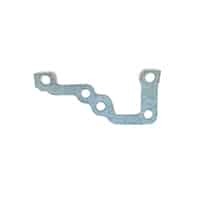 This is for the small removable plate accessing the cable drive gear at the radiator end of the gearbox. Same as 2A3627B. 22A133 paper packing/gasket below the shift lever retainer on the Mini 850's magic wand shift lever. 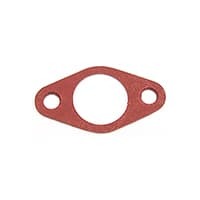 Paper gasket under flange of master cylinder on the firewall shelf.